Daniel Patterson Music Studio is a local piano studio on Indy’s southside. The Studio is just minutes from the exit at I-65 and Southport Road. The Studio is convenient to your location. The Studio is ten minutes or less from anywhere in Franklin Township and the east side of Greenwood;15 minutes or less from most locations in Perry Township; and just a 17-minute drive from downtown and lower Johnson County. 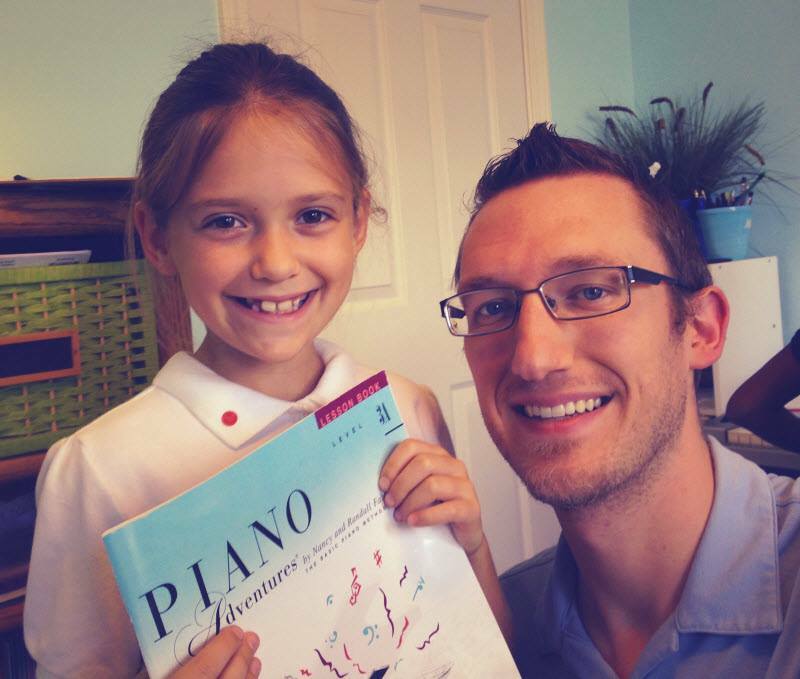 It can be difficult to find a local piano teacher that offers “award winning” lessons. This Studio offers fun beginning lessons. But for students who want to get more serious, I offer students the opportunity to compete in the Royal Conservatory’s Music Development Program. This is an internationally-recognized achievement program for kids of all ages. Only three studios in Central Indiana offer this incredible opportunity. Again, I will stress that most teachers offering local piano lessons do not put this much variety into their standard curriculum, but I do! Finally, this is just a small taste of what the Daniel Patterson Music Studio has to offer. Contact me today for more information or to set-up a no-cost introductory lesson.